It's here again!!! The BEATOUT FREE BEAT SEASON. 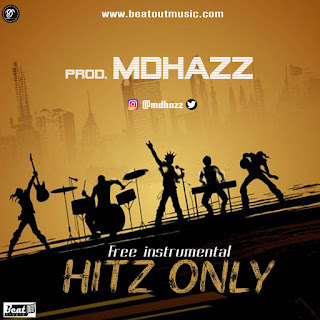 MDHAZZ dropped another dope Afro pop beat from the BEATOUT SOUND KITCHEN. This is free for everyone. 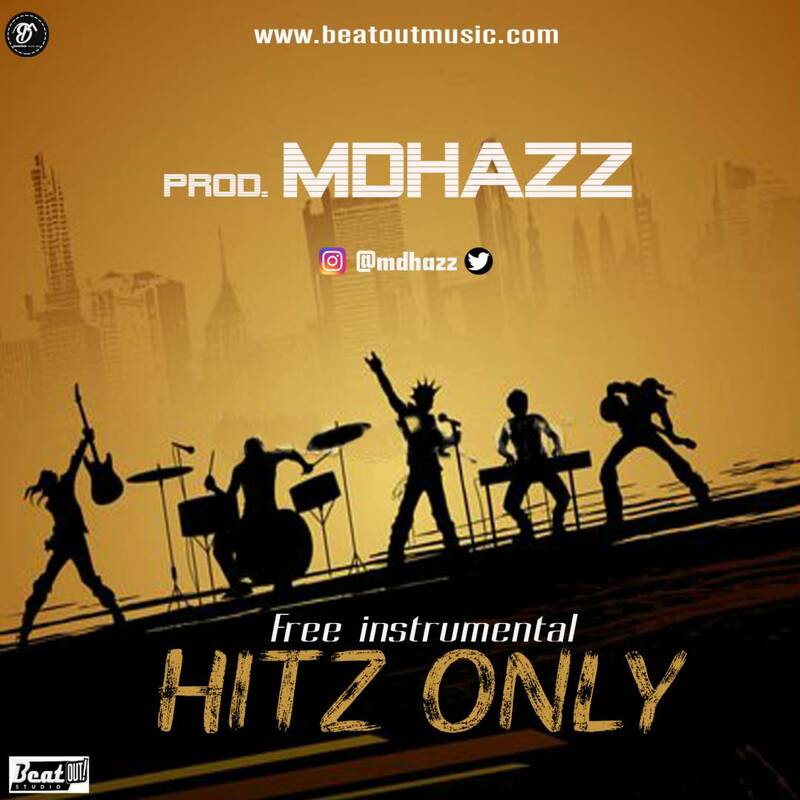 Showcase your style, make a dope song and tag him up @mdhazz on all social media. Thanks!